***High - 420 Lumens - 2 Hours 30 Min. 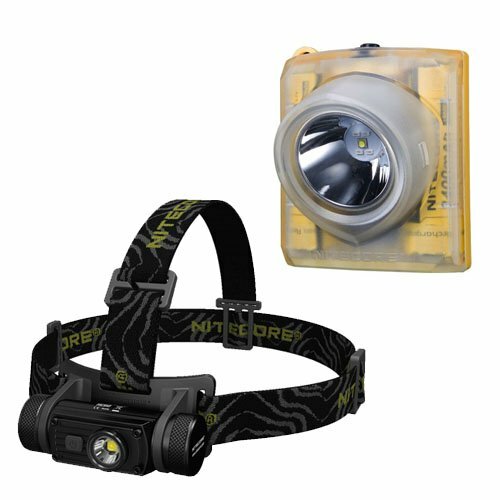 ***Medium - 210 Lumens - 7 Hours 15 Min. ***Turbo - 1000 Lumens - 45 Min. ***High - 420 Lumens - 2 Hours 15 Min. ***Medium - 210 Lumens - 4 Hours 30 Min. Ships Out from Andrew & Amanda Within One Business Day!